Promo: Nottingham Playhouse. 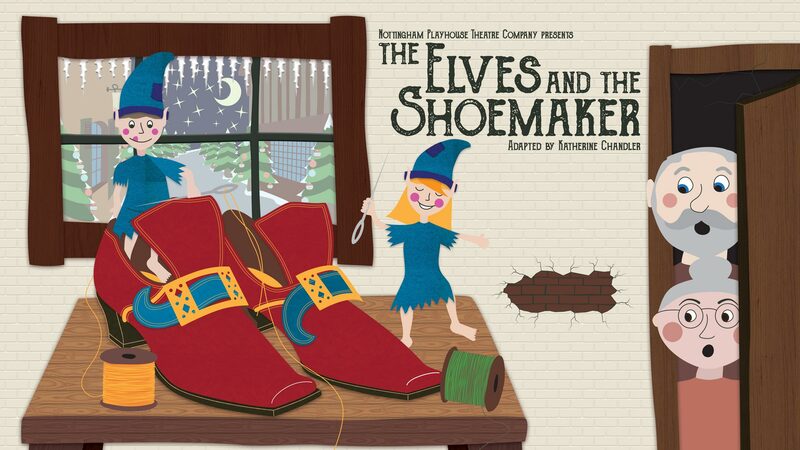 Studio production of The Elves and The Shoemaker. – East Midlands Theatre. The perfect festive treat for our youngest theatre goers is now on public sale! Following in the traditions of previous productions The Princess and the Frog and Town Mouse and Country Mouse, expect a show filled with fun and warmth as well as music, singing and plenty of chances to join in. The Elves and the Shoemaker will be directed by Siobhan Cannon-Brownlie. For 3 – 8 year olds and their grown ups!